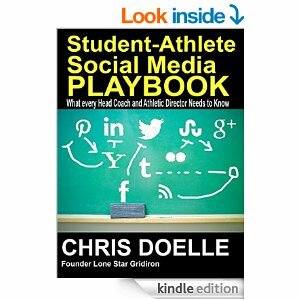 Okay, so I am sure you have noticed my book The Student-Athlete Social Media Playbook. I have shared it here on the site as well as a couple of other spots. I wanted to share a little bit about my venture into the indie publishing world. 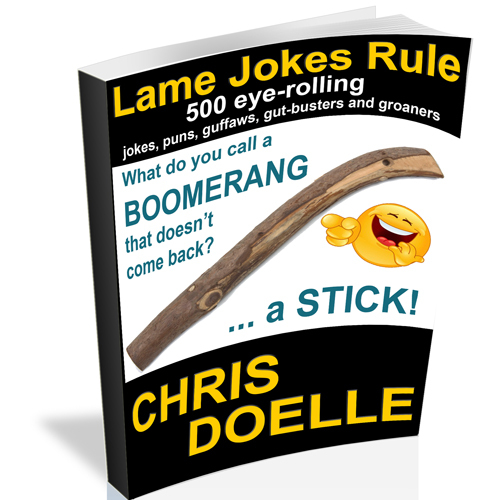 The cool thing here is that if you are a Kindle Unlimited member, you can borrow the book for FREE! And, I still get paid… how cool is that? The only caveat is that you have to read like 10% of the book in order for me to earn any $$. The other thing I am able to do since I have a paid copy is to loan it to people. I will gladly lend it to you for FREE and all I ask is that you give me a review. That is the best way to get my book noticed. As soon as the 90 day lock-in expires, I think I am going to add the book to the Apple iBooks store. I setup my account with them already and once my identify is verified, I will be able to post my works there. If you have an interest in social media as it pertains to student-athletes, borrow it if you are on Kindle Unlimited, let me know and I will loan it to you – or heck , pick up a copy to keep! I will keep you informed as to my sales and by the time my next book is ready, I should have the system all figured out. I’ll share that too! This one may sneak up on you. Tour de France is underway!